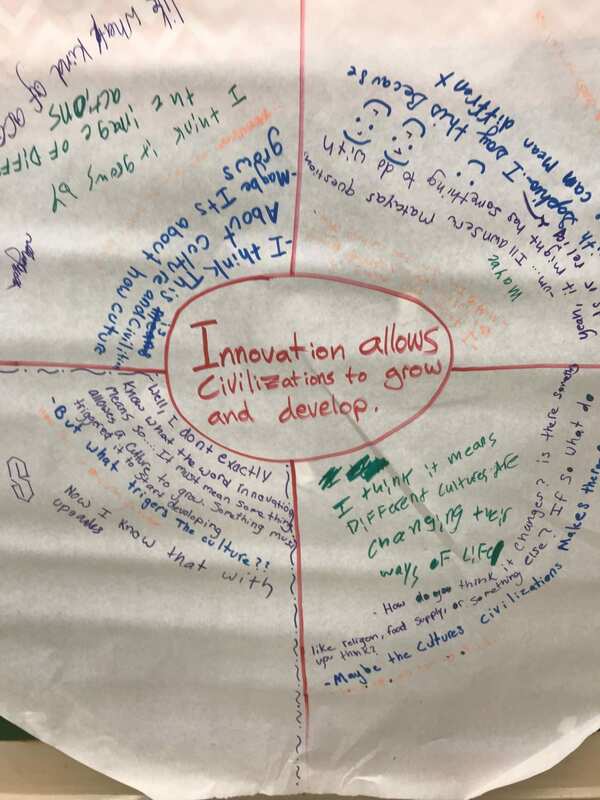 Central Idea: Innovation allows civilizations to grow and develop. 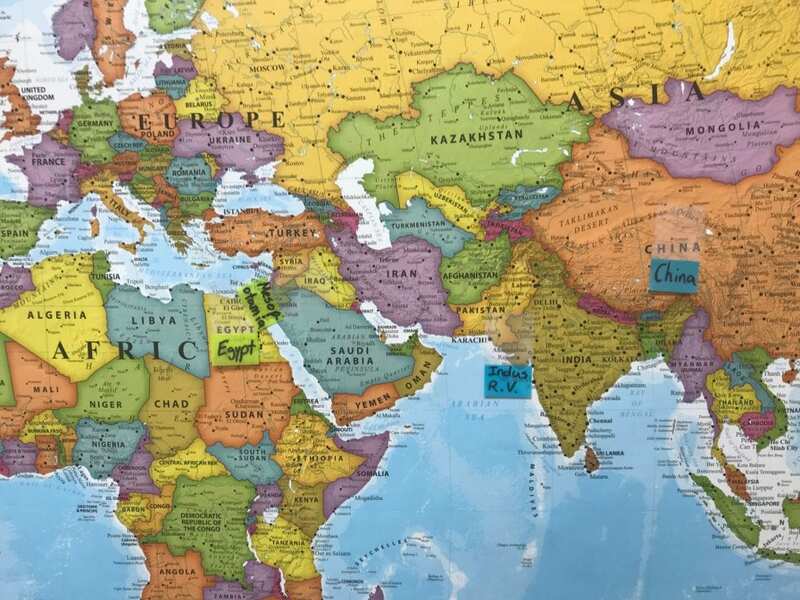 We have completed our exploration into four ancient civilizations: Mesopotamia, Egypt, China, and Harappa (Indus River Valley). 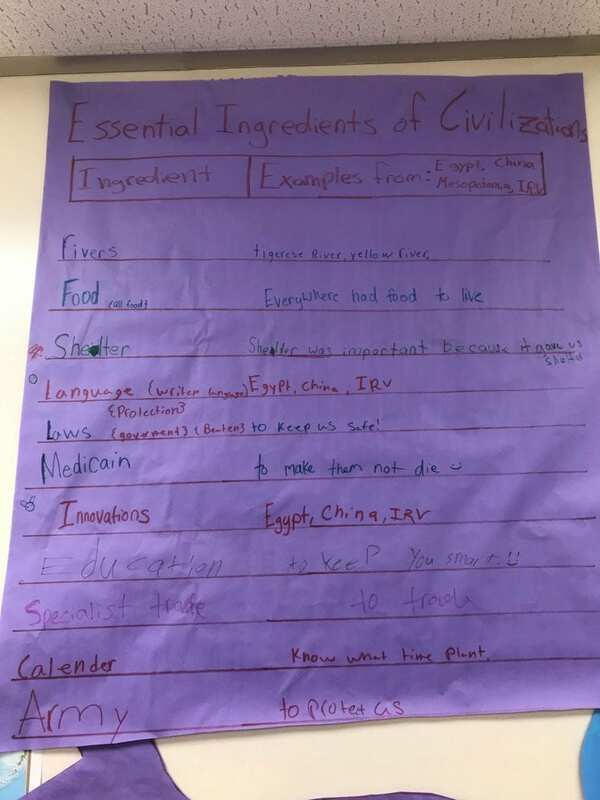 Students worked together to create an ingredients list of all of the important elements of civilizations. 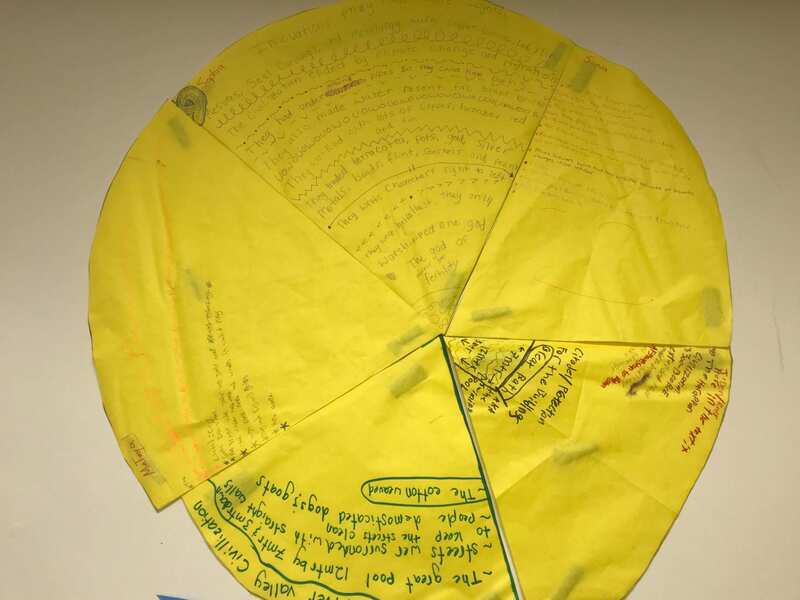 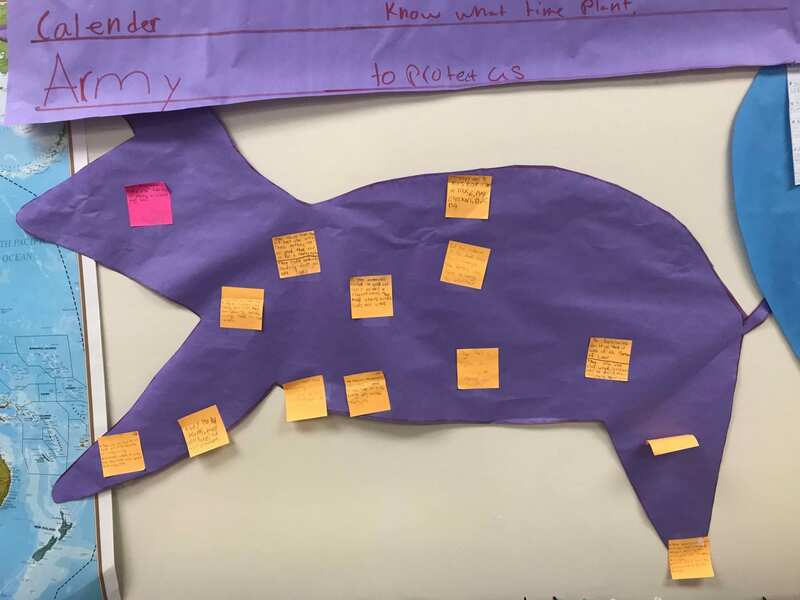 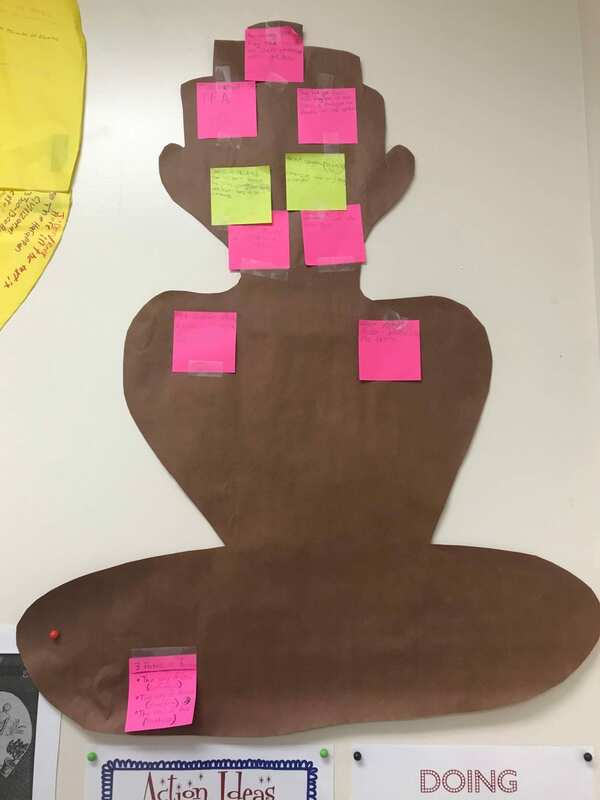 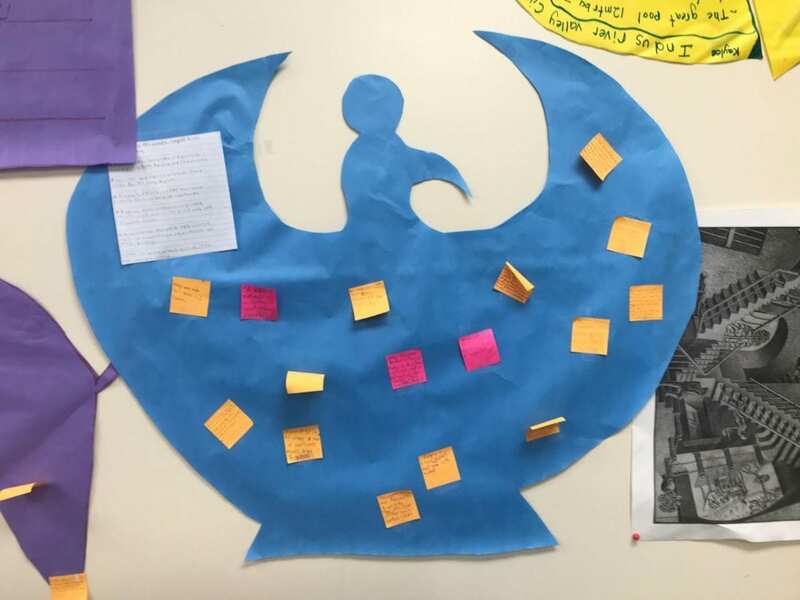 For their summative assessment, the 6th graders will be collaboratively creating their own unique civilization using the knowledge they have gained throughout the unit of inquiry.